When you reinstall an operating system on a partition the information which was present earlier on that partition is lost. Formatted your drive / partition while re-installing Windows OS and ended up losing important files from the drive / partition? Your files are not gone forever and can be recovered provided you be careful and act wisely. 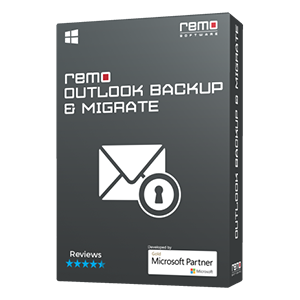 So don't panic, at this moment avoid using the affected hard drive any further and utilize Remo Recover to restore lost files from Windows. Files lost after formatting the partition – You may format the partition on which the operating system is to be installed before proceeding with re-installation. Formatting the partition results in deletion of the entire data on the partition and prepares it for fresh installation. Files lost due after re-partitioning the hard drive – You may also re-partition the hard drive before installing Windows XP. In such a scenario, re-partitioning the hard drive might make the data on the partitions inaccessible. How to Recover Data after Re-installing Windows? This will be the scenerio in which you have formatted an existing partition. Read the steps given below to understand how to retrieve data. Files that are lost on a Windows OS can be recovered. Read here detailed process on how to restore files lost after partitioning or re-partitioning the hard drive, also understand the preparation and precautions before you start the recovery process this will ensure the safety of unaffected drives / partitions. If you are in a situation where you are getting a "Disk Boot Failure" error while starting up your system and you need to retrieve the files from that drive then you would need an highly efficient hard drive recovery tool which restores data lost / inaccessible due to disk boot failures. 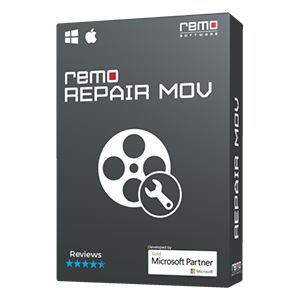 This software also helps in recovering data from crashed or corrupted hard drives. When you format a partition all the data on that particular partition is lost. 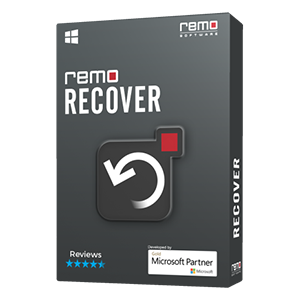 If you need to recover the data which was previously available on this partition then use Remo Recover which has an advanced recovery engine to recover data from FAT, NTFS, HFS+ and HFSX partitions which are formatted or have Windows or MAC OS X re-installed after formatting. When you delete a file from hard drive it actually doesn't get deleted but it is just marked as a space which is now available to be overwritten. To undelete files that you have deleted by mistake you need to use an undelete tool that helps to recover. 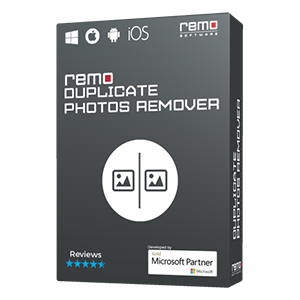 Remo Undelete software (Basic Edition) comes with a built-in smart scan engine to traverse on your hard drive and can recognize up to 300 different types of files.